Richie Egan's Jape last night became the first band/person to win the Choice Music Prize for the second time. 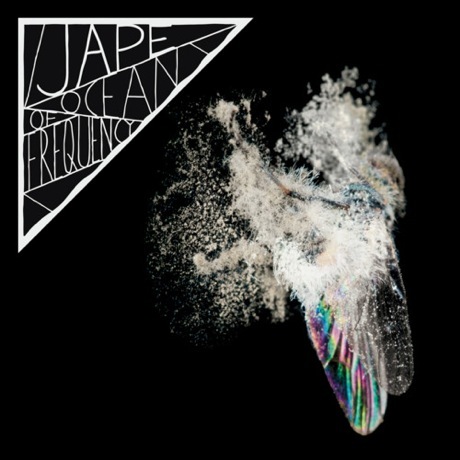 Ocean of Frequency was crowned Best Album of 2011 by a selection of judges, meaning a cheque of €10,000 is currently sitting in one of the Jape lads back pocket right now. "I don't know what to say, the short list was full of great albums and it was a total shock to win. I'm really glad because Ocean of Frequency was an album that I really wanted to make and to win the Choice for two totally different styles of albums is a very nice and strange feeling."